Bring the kids and enjoy this 5bdrm luxury European custom built home across from beautiful Braemer Park. 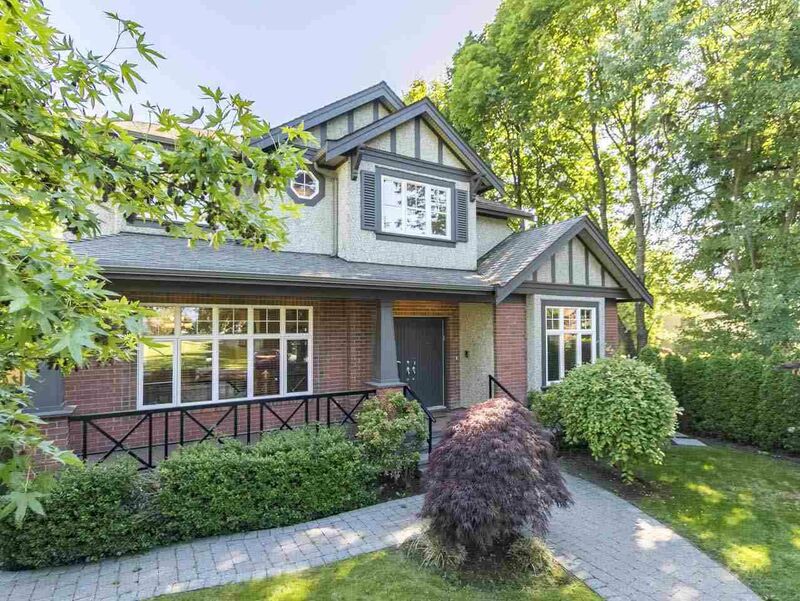 This well designed spacious layout boasts 4bdrm up (all w/ ensuite) and 1bdrm (w/ ensuite) on the main perfect for nanny or guests or use as your private office. Massive gourmet kitchen great for entertaining with its open concept/family room and huge centre island all of which opens up to a beautiful private south facing patio. Separate wok/kosher kitchen and pantry, top of the line appliances, custom cabinetry & more. Work off all that food downstairs in your private gym. If that's not enough, this house comes with a 2bdrm legal suite downstairs (876 W 27th) and a 2bdrm laneway (872 W 27th) built in 2014. *BONUS* In Cambie Phase 3 townhouse zone.